The Tatra Mountains are perfect for one-day hikes. You will find there simple routes suitable for short walks with children as well as medium and very difficult trails requiring abilities and experience. You just need to choose a route – it is good to check the maps and guidebooks or go for a trip with an experienced mountain guide. Some summits in the Polish Tatras are not available for tourists, some can be reached only by climbers. 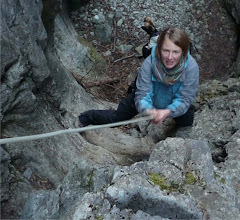 What is more – the school groups are obliged to hike only with a licensed mountain guide. When you hike in the Tatra National Park you also need to follow the marked trails – some rules are described on the Park’s website (site under construction). Example: The valley floor of Dolina Koscieliska. Very beautiful trail leads along the valley floor of the Koscieliska Valley. It is marked in green colour. The route starts in Kiry – a part of village Koscielisko. You can get there for example taking a mini-bus from Zakopane (in front of the bus station) or by car (car park in front of the entrance to the valley). It takes 1,5-2 hours to get to the mountain hut on the Ornak clearing by the simplest way but you can also visit some side trails (to Mrozna Cave or Krakow Gorge on the way back). Part of a trail you can make taking a buckboard – it may be a great fun for children. After a rest in the mountain hut there is also possibility to make a short walk to lake Smreczynski Staw or make some more difficult trips to higher parts of the Western Tatras. 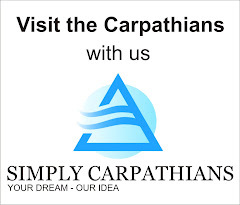 For those who feel that “it’s enough for today” – go back the same way to Kiry. 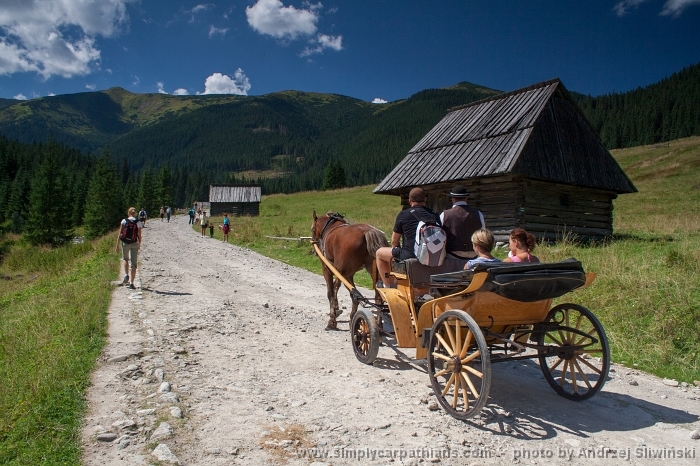 You can reach Kuznice (district of Zakopane) by a mini-bus (e.g. from the bus station), by a taxi or on foot – entering the district by your own car is forbidden. Kuznice is nowadays a headquarter of the Tatra National Park. In the past it was the main mining center in the Polish Tatras – you can visit there historical buildings, some are turned into museums. From Kuznice you take a blue trail (the one which leads in eastern direction). The trail will take you to the Hala Gasienicowa and a mountain hut “Murowaniec” via so-called Boczan. Climbing the brow of Boczan is the only difficulty on your way. After that you follow the rolling terrain admiring the beautiful views around you. The way back may be a little bit diversified by taking a yellow trail through Jaworzynka Valley and pass the old sheprds’ huts. Cyrhla – Wielki Kopieniec – Dolina Olczyska – Nosal, Zazadnia – Wiktorówki – Gesia Szyja, Sarnia Skala. The trails described below are mostly difficult because they require good physical condition. Beautiful trip, especially in the late summer/early autumn when the plants covering that part of the mountains are getting red. Thanks to that plants we have the name of the mountains: “Czerwone Wierchy” simply means “Red mountains”. You start your trip in Kiry (mentioned above) but after around 20 minutes you turn left and change the trail from green to red one. That is a beginning of a real hiking ;) After 4 hours and 1000 meters of height difference you will reach the first summit of Czerwone Wierchy called Ciemniak. Then you follow the main Tatra Mountains ridge to the east through Krzesanica and Malolaczniak. On Malolaczniak you can decide to go down (taking the blue trail with one artificial facility placed on a short distance – a metal chain working as balustrade) or reach another summit – Kondracka Kopa. This is a trip example for experienced hikers – it may take 8-10 hours (depending on your physical condition). The trails described below are mostly difficult because they require good physical condition and they include technical difficulties. The height difference: approx. 1600 m, trip duration: 10-11 hours. You start the trip from Palenica Bialczanska (you can reach it by car or by mini-bus from the bus station in Zakopane) taking the asphalt road to the famous Morskie Oko lake and the mountain hut (2-2,30 h). It is very popular trail so in summer there are crowds of tourists. But if you start your trip early (6-7 AM) you will meet there only climbers, experienced hikers or those who slept in the hut. After a short break in the shelter you continue hiking passing two lakes – Morskie Oko and Czarny Staw and then you climp up the summit. From the mountain hut it may take 4-4,30 hours. 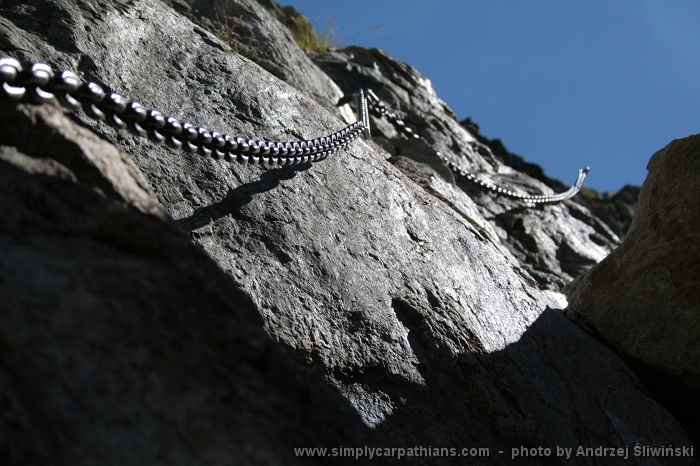 On your way you will encounter some facilities like metal chains – they help crossing steep and difficult parts of the trail. To go back you take the same trail. Clothing and gear required for all the trips: backpack, trekking boots, warm waterproof clothing, raincoat, food and drink, map. In a case of accident call +48 601 100 300 – the Mountain Rescue number. 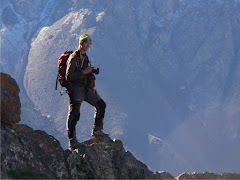 If you need a reliable mountain guide check here. All the hiking trials in the Tatras you will find on the maps. Tatra maps are often divided into 2 parts: Tatry Zachodnie (Western Tatras) and Tatry Wysokie (High Tatras) or Polish Tatras and Slovak Tatras. You will easly buy maps in Zakopane in almost every shop or on a street. They are also available at the entrance to the Tatra National Park. Certainly a nice getaway for your family bonding. You pick a good place to hike and weather is so good day, really should enjoy that day.